Looking for that special collectible or a perfect gift for a hard-to-buy-for person? 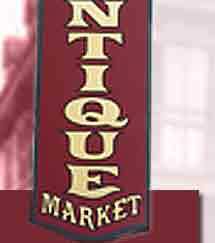 Cecil County's largest antique market. 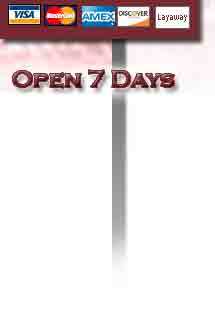 We're open every day of the year, 10am until 6pm, except Christmas, New Years Day, Easter, and Thanksgiving. We offer a wide variety of items -- something sure to fit everyone's budget & tastes. You'll also find gourmet chocolates as well as "penny" candy for the kids. We accept all major credit cards & offer a 30-day layaway program.